There are 1.5 million acres of wet sawgrass prairies, mangrove swamps, and hardwood hammocks in Miami’s backyard. 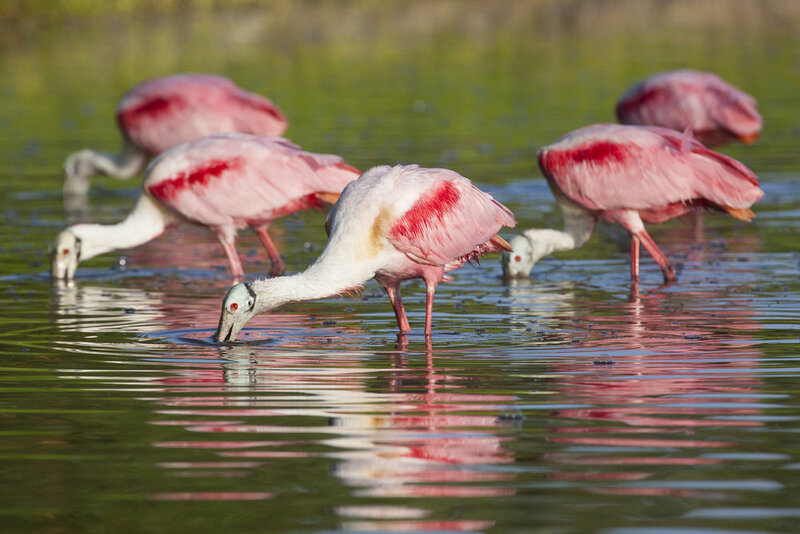 Vast and richly diverse, the Everglades showcase nature’s beauty like few places on Earth can. To the unfamiliar, the Everglades often bring to mind a sticky, swampy, scary place. But Mac Stone, a Florida native and conservation photographer, is seeking to change the narrative by showcasing its beauty through his vivid photography. What started off as a way to document his many outdoor adventures in high school led to Stone pursuing his two passions, environmental science and photography, professionally. His first job immediately after graduating from Virginia Polytechnic Institute and State University was somewhat serendipitous, he said. The job required someone who spoke Spanish, knew photography and environmental science and was willing to move to a remote rainforest in Honduras; It was the perfect fit for adventurous young photographer with a love for nature. His work took him to the Cangrejal River Valley, where he taught children and helped them show pride in their homeland through the lenses of their cameras, an approach that demonstrated the power of “using photography as a conservation tool, an educational tool,” he said. Through his photographs, he is nurturing in his fellow Floridians a sense of pride in the Everglades.